In walking distance to Melrose Arch, Premiere Classe Suites Hotel is centrally located, perfectly situated for all business & leisure travellers. Being only 24 kms from OR Tambo, 4kms to Rosebank Gautrain Station, 6 kms to Sandton Gautrain Station & 400 meters from the Wanders Cricket stadium, it is easy to see why the Premiere Classe Suites Hotel is ideally located. 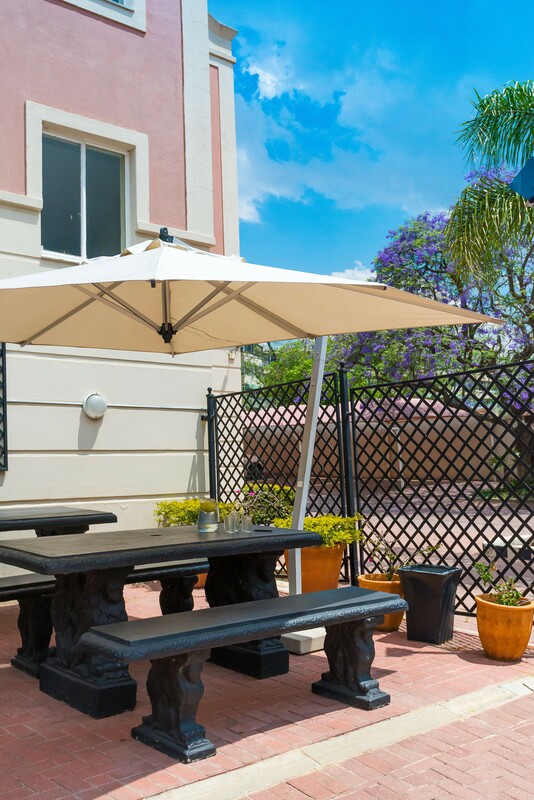 Whether visiting Melrose Arch, Sandton, Rosebank, or anywhere in between, Premiere Classe Suites Hotel is a great choice for Accommodation in Johannesburg. 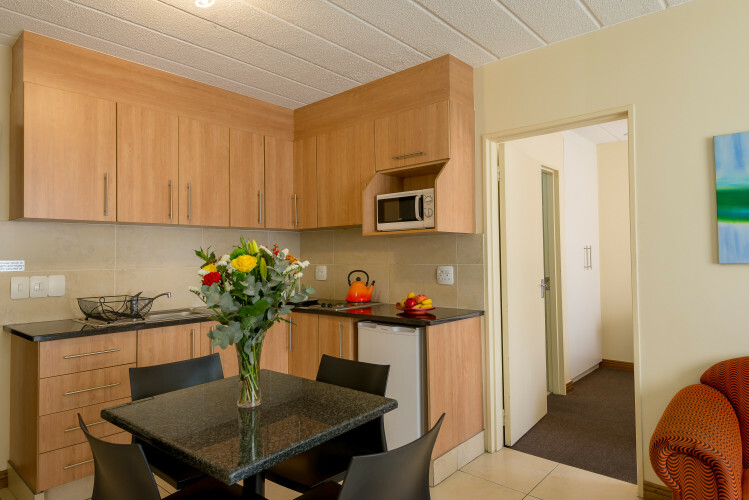 These spacious One or Two-bedroom self-catering suites allow all the privacy & comfort of your own apartment while still offering you the full services of a hotel.